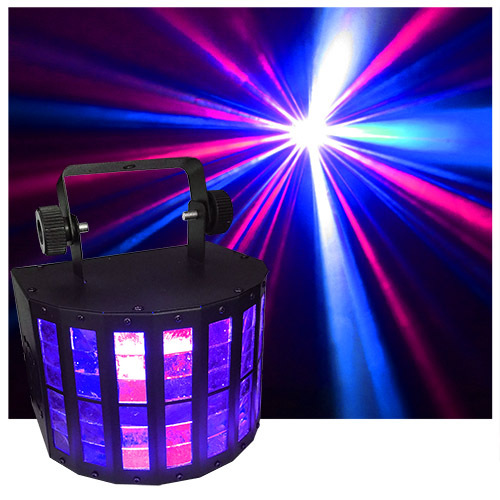 The DMX Derby is a popular and powerful LED effect that has revolutionized the lighting industry for years. 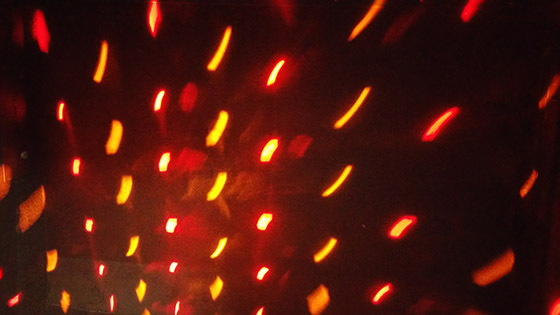 It is a powerful effect for both clubs and mobile DJs. 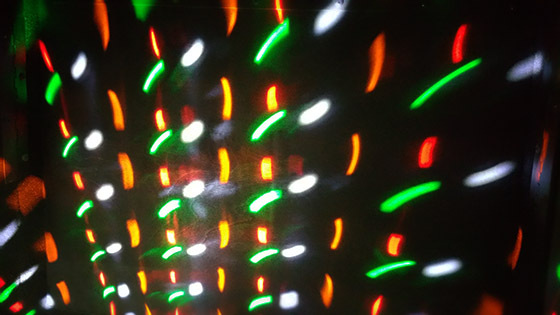 The RGB LEDs respond sound actively via its internal microphone. This light fills the room with many sharp colored beams of light crisscrossing throughout the room. 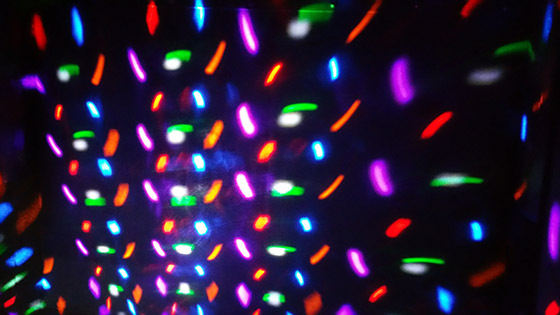 You cannot go wrong with this RGB LED Derby Light. 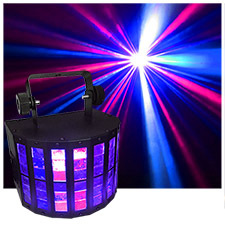 This is the same basic effect as the Chauvet MiniKinta Mini Kinta. 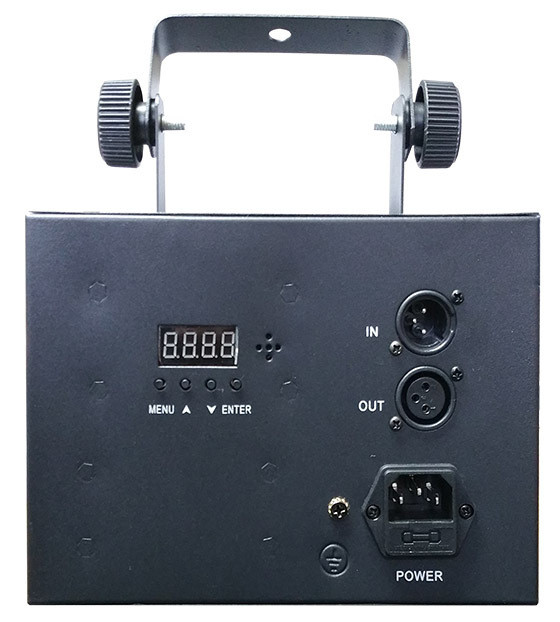 • Compact 7-channel DMX derby effect.